Imprinted genes are expressed in a parent-of-origin dependent manner -- either from the maternal or the paternal allele, but not both. In plants, gene imprinting occurs in a triploid seed tissue, the endosperm. Several epigenetic mechanisms are known to regulate differential expression of maternal and paternal alleles. Previous genome-wide studies in multiple species have identified all of the imprinted genes and the relationship between imprinting and DNA methylation or various histone modifications. There appear to be many cases of partial imprinting, meaning genes are biased toward expression from one allele, but not completely monoallelic. This could reflect transcription from both alleles in one cell, or variation in imprinting from cell to cell in the endosperm. The answer to this question has important implications for understanding imprinting mechanisms. This talk will describe our efforts to address this by examining imprinting at a genome-wide scale in single nuclei. Mary Gehring is a Member of the Whitehead Institute and an Associate Professor of Biology at the Massachusetts Institute of Technology. Her lab investigates the mechanisms and consequences of DNA methylation dynamics during plant development. 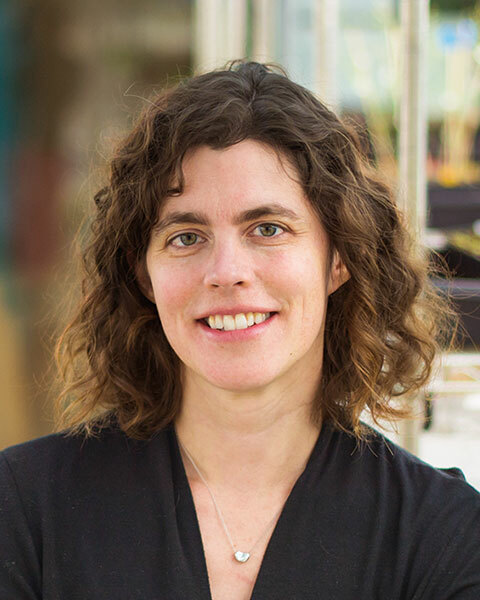 Bio: Mary Gehring is a Member of the Whitehead Institute and an Associate Professor of Biology at the Massachusetts Institute of Technology. Her lab investigates the mechanisms and consequences of DNA methylation dynamics during plant development.